I am currently driving a 2018 Jazz 1.3L with stock rims and tyres (175/65/R15). I am thinking about changing them to the XM2 and the size is 185/55/R15. I was wondering if the XM2 can fit the stock rims? There should be some options for you regarding tyre size choices in your car's manual..
and original Honda stock wheel is width 5.5inch (can check your wheel ) is too narrow for 185/55/15. Edited by Roberttan, 26 October 2018 - 01:38 PM. Yup it's stock. Thanks in advance! My advice is change to 185/65/R15. The stock wheel can accept this size Perfectly. This XM2 size is common too. It also fills up the wheel well nicely. Pump 250kpa to keep the rolling resistance low and tyre high pressure will prevent the wallowy feel. Edited by Jwee85, 26 October 2018 - 06:09 PM. Have you started replacing it? I'm in the same boat - I'm looking at replacing the stock rims - but am struggling to find options online - I'm looking for black rims and am not sure if I should go for a bigger tire set. Anyone done this yet? Value for money. Lasted 30,000km. Reasonable cost, good grip in the wet and dry. Resists hydroplaning well. 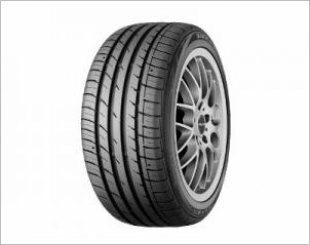 Quiet when new, uneven wear towards end of tyre life. 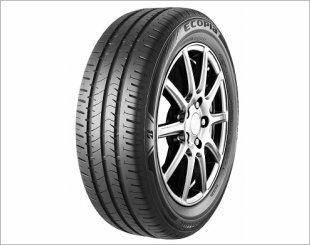 Though rated as a eco tyre, FC remains more or less the same.